One of my favorite subjects is how English is and will always be an ever-evolving and ever-disintegrating language. The history of the evolution of English is intriguing. 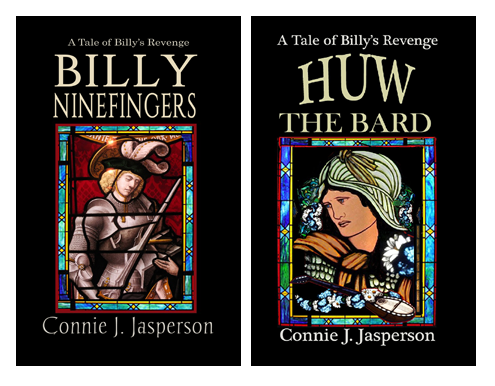 In recent years scholars have determined that if you want to make Shakespearean poetry and prose rhyme, it must be read with what is now a Scottish/Appalachian accent, as that was the accent of Renaissance England, and pronounce words the way they are spelled. To hear for yourself, go out to NPR’s Shakespeare’s Accent: How Did The Bard Really Sound? I found it to be a treat. Despite their origin, the rules have been consecrated, hallowed, and immortalized in hundreds of books on style, and repeated by scholars who ignore the scabrous history of our English language. Frisian evolved into Modern Dutch, and Latin evolved into Modern Italian, Spanish, French, Romanian—and several other modern languages. Yet, despite the wide linguistic differences in the two root languages, these hard-and-fast rules have been passed down by generations of schoolteachers in a vain effort to teach students how to write and speak our common language. These rules of grammar are what we also refer to as style. When we leave school and first begin to write seriously, we soon discover that we don’t really know how to construct a narrative that people would want to read. So, we need to further educate ourselves. Despite the pox-ridden history of the English language, it helps to have a framework to go by when writing. I use a book of rules, the Chicago Manual of Style. This book is used in the big publishing houses here in the US and is the manual of choice for most American editors of fiction and literary works. Referring to it when I have a question helps me to remain consistent in my punctuation, and ensures my personal style is comfortable for the reader. You can use any style guide you choose, but you must remain consistent. Refer to your guide of choice whenever you are confused about punctuation or grammar. This isn’t a cure-all for bad writing. Many times, confusion can only be eliminated by rephrasing, deleting excessive descriptors, and by cutting long, compound sentences in half. Knowledge of grammar is no substitute for talent, but it can help make talent readable. If you are in the UK, you might want to invest in the New Oxford Style Manual. If you are writing technical manuals, the Microsoft Manual of Style for Technical Publications would be a good investment for you. If you are a journalism major, you may think Associated Press Style is the only style guide you’ll ever need, but you would be wrong. AP Style evolved for the printer setters in the newspaper industry and is intended to make the most efficient use of space in a column. It is not favored by the large traditional publishers and editors as the style guide for novels or short stories, which have different requirements. 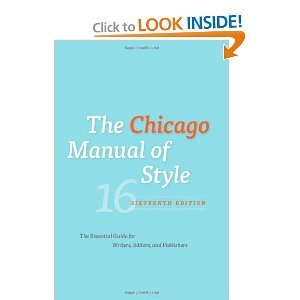 AP vs Chicago Manual of Style: Which Stylebook is Right for You? I’ve seen AP and Chicago Manual users in hair-pulling matches over the Oxford comma, on-line disputes that were both embarrassing and needlessly troll-ish. Regardless of your personal writing style, it’s a good idea to learn how to write and speak in your native language, as readers will be able to accept your personal style choices more easily if the larger elements flow as expected. And that is the key word: expected. We all habitually write in such a way that we consistently break certain rules. This is our voice and is our fingerprint. This does not mean you should throw grammar out the window—readers have expectations that authors will respect them enough to spell words properly, will understand the words they are using and use them correctly, and will insert pauses between certain clauses. They don’t demand perfection, but they do want consistency. A rudimentary knowledge of how your native language works is essential, so my advice is for you to invest in a few reference books and use them. Listed below are my go-to books. If you are writing novels or fiction in the US, a handy book for you would be The Chicago Guide to Usage and Grammar by Bryan A. Garner. It is a more concise and to the point compilation of the important things than the big blue book that is the Chicago Manual of Style. If you are in the UK, you should invest in The Oxford A – Z of Grammar and Punctuation by John Seely. I use this little guide when I am editing for my British clients. A handy book for all who write in the many multi-national English dialects is The Oxford Dictionary of Synonyms and Antonyms – I find this book invaluable when I am stuck trying to think up an alternative word that won’t be awkward or pretentious. I secretly love awkward and pretentious words, especially ones that rhyme. It embarrasses my children when I forget my manners and use them in public. Quote from: A Proposal for Correcting, Improving and Ascertaining the English Tongue by Jonathan Swift, 1712, 2nd ed. Edited by Jack Lynch, Professor and chair of the English Department in the Newark College of Arts & Sciences at Rutgers University – Newark. (accessed Aug. 12, 2018). You need a good style guide. 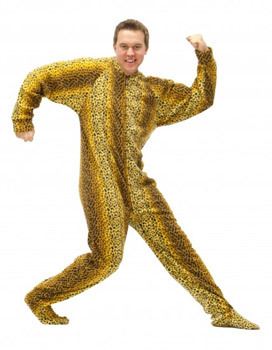 No, I am not suggesting that you need help with your wardrobe–those footie pajamas are awesome, and are the perfect uniform for the dedicated author. What I am suggesting is that you develop consistency in your writing, and there are guides to help you with that. English is a completely wonky language, even for those of us who grow up speaking some form of it. My dialect is that of the western United States, specifically the Pacific Northwest, near the Canadian border. As in every other part of the world, we speak informally in our homes and with friends, but in writing, we should conform to certain standardized rules, or those who speak OTHER versions of English will not be able to follow us, despite the many similarities in our dialects. Since I am a US citizen, I use American writing conventions. In the United States, many non-journalistic professional writers use The Chicago Manual of Style, and this is the manual I use. 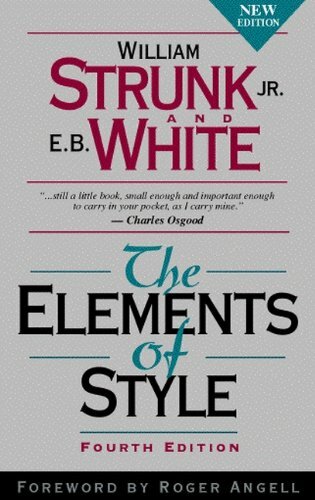 A classic style guide for new authors and the general public is Strunk and White’s The Elements of Style. This is a popular reference among writers just beginning in the craft. I sometimes use this guide, but as I have advanced as an editor, I find myself referring to the more in-depth Chicago Manual of Style. 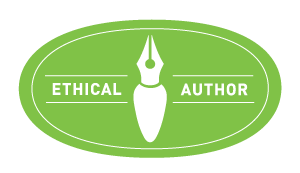 However, either one is excellent for the US author, and for any Europeans editing for a US author in this era of the internet and the global market for editing services. Any author or editor who tries to tell you that one particular style guide is “the only” style guide is simply voicing an opinion, and if they are obnoxious and defensive about it, ignore them. Each style guide is an excellent reference tool, and each one plays to different requirements. But all of them are for the benefit of the reader. The Chicago Manual of Style is one of the oldest and most comprehensive style guides available, and for me in my role as an editor, it’s an indispensable tool because it contains information that I can’t find anywhere else. While I could easily access it all via the online version, I do like having my large book at my fingertips. As a writer I rely on a style guide because it often feels like every rule has an exception, and knowing what those are makes huge difference in a manuscript’s consistency and readability. 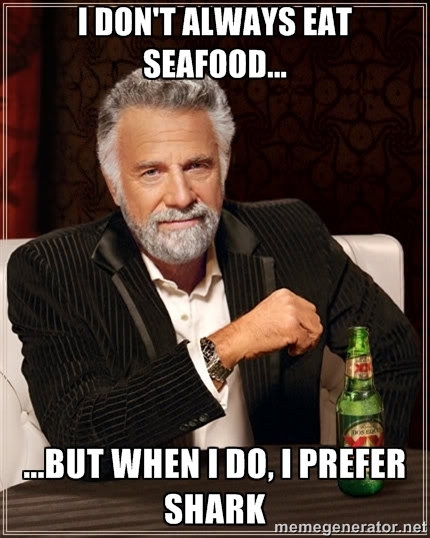 For example, sometimes we don’t know if we should hyphenate or not. Or, we are unsure when to capitalize a direction or an honorific. When this occurs, our work becomes uneven and hard to read, because it’s rife with inconsistency, hyphenating words in one place but not another. This happens because not every set of words needs to be hyphenated, and how do you know which to decorate with that dear little dash? There are answers to these questions, in the handy-dandy style guides we have available to us. So how DO we employ those little morsels of madness that work their way into every corner of my manuscripts? I love them! Unfortunately, hyphens are not toys. As I discovered when creating my world of Neveyah for the Tower of Bones series, they are the gate-way drug to writer’s hell. Take my advice and do not use a hyphen unless it serves a purpose. If a compound adjective cannot be misread or its meaning is established, a hyphen is not necessary. Some compounds are created on the spot to fulfill a specific need (on-the-spot creations). Permanent compounds start out as improvised compounds, but become so widely accepted that they are included in the dictionary as permanent compounds. Examples of temporary compounds that have made the transition to permanent compounds are words like know-it-all, heart-stopping, free-for-all, and down-at-the-heels. And finally, especially if you are writing in a fantasy genre, as you are writing your tale down and creating your world, also make a style sheet that pertains to your manuscript noting what words must be capitalized and what the proper spellings for invented places are. Refer back to it frequently, updating it as needed. I learned this the hard way. Whether it is handwritten or a WORD document, a simple directory of compound words and phrases that are unique to the world you have created will be as invaluable to you as your copy of The Elements of Style.